Home / What are QuiBids Speed Auctions? We always let you know whenever we’ve implemented something new on the site —you wouldn’t want to play a game where the rules change in the middle of your turn, would you?— because we want our customers to be the most-informed shoppers on the web. But also just because we think it’s way more fun to play a game when you know all the rules. That all said, we want to share with you a feature on QuiBids that not too many people know about called Speed Auctions. These types of auctions are currently active on the site and ready for you to check out as we speak! But what are speed auctions, exactly? A Speed Auction is a QuiBids auction where the timer doesn’t reset upon a bid until the timer reaches its final ten seconds. Speed Auctions don’t reset to twenty seconds, even when it’s early on in the auction. 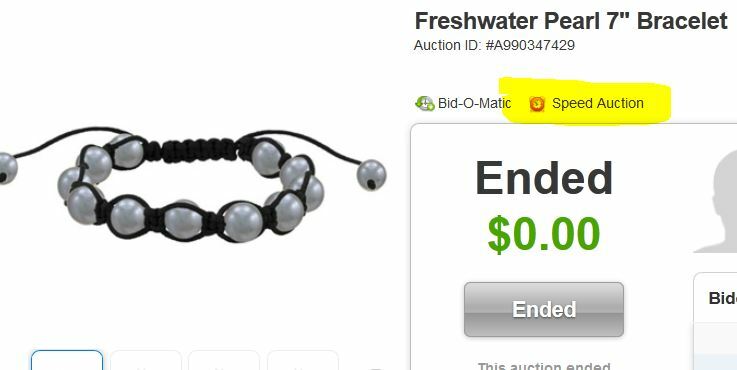 True, QuiBids auctions do often reset to fifteen or ten seconds upon a fresh bid eventually, but with Speed Auctions a bid will reset the timer to ten seconds the entire way through. True to its name, the Speed Auction will save you time on QuiBids by weeding out the casual bidders (who aren’t super-interested in auctions but still cast a bid or two here and there, driving the clock back up to 20 seconds each time) and speeding up customers’ decision making. We’ve set it up so that you can Filter By (check out your sorting options here) Speed Auctions now, which means you can either limit the parameters of your search for products to Speed Auctions, or just as conveniently exclude them from your search altogether. See the screenshot below. We’ve also created a nifty little icon to designate Speed Auctions from traditional ones. 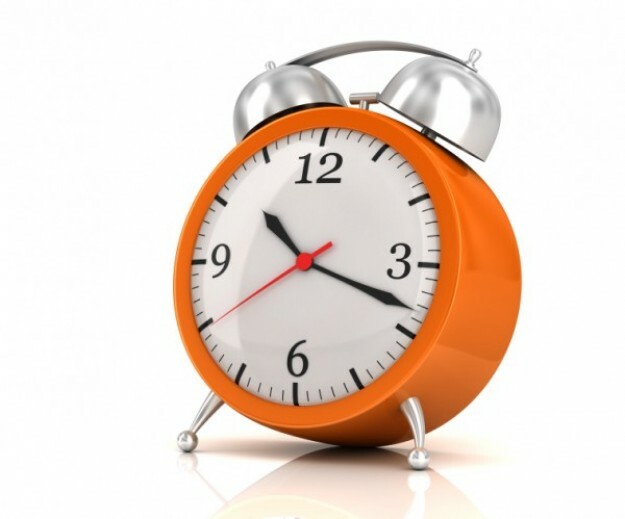 Anytime you see that orange alarm clock, you’ll know you’re in a faster-paced auction. And in case you were wondering, you can see the icon on the general auction view on the home page, simply by hovering your cursor over the blue title of the product. It’s the same way you check to see if the auction is a Hybrid Auction, if you can or can’t use the Bid-O-Matic, and even add the auction to your Watchlist. So what do you think about Speed Auctions? We hope they’ll cut down on the amount of time you spend bidding on auctions — let us know what you think in the comments below!